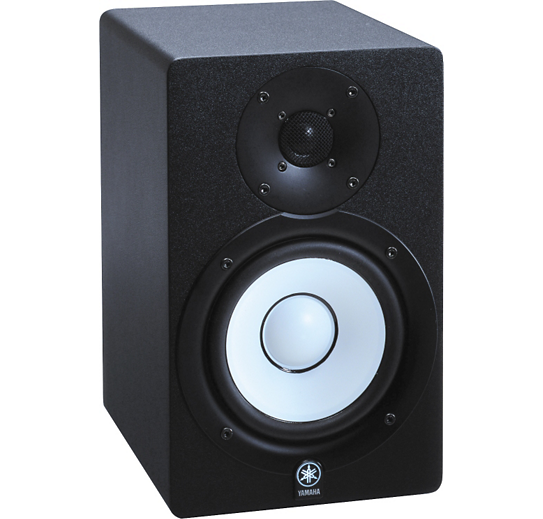 A professional studio monitor you need that would give you an accurate production for you mixes and would also help your mixing become easier. Yamaha hs50m reference monitor has not only got a good performance but also a good and attractive design. It is something that you can use at the comfort of your own home or bring anywhere you want because it’s easy to mount and set it up.